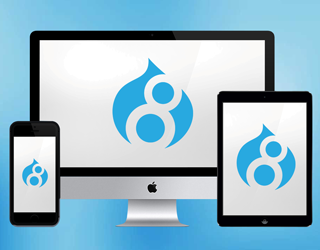 When I started learning about Drupal, I found it very hard to find resources that would help put Drupal in context with regards to the broader web and my own experience. Everything I found would assume a certain amount of knowledge and use a lot of acronyms. 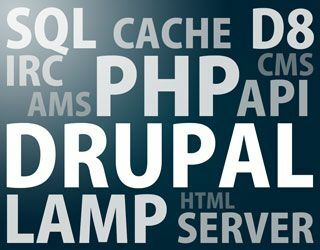 Here is a beginner’s guide to Drupal for people who know nothing about Drupal. 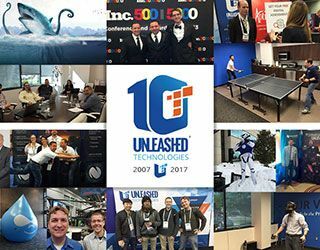 Today is the day Unleashed Technologies will celebrate its ten-year anniversary with friends, family, and clients. It feels like only just yesterday I was sitting at client conference tables asking for organizations to take a big chance on us. 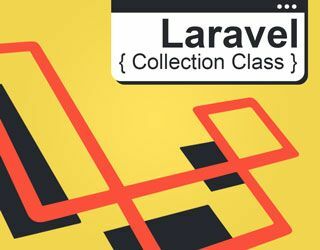 The Laravel Collection Class allows us to interact with array’s in a fluent, easy-to-read interface. Here are some examples of how the Collection class improves our experience. 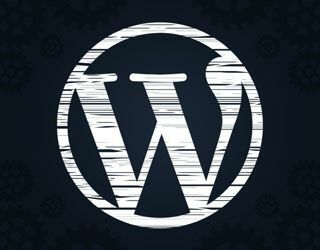 The work involved in migrating a 20-year-old, 10,000-page website into a CMS ecosystem for the first time is daunting for both agency and client alike. The potential for a well-planned project to go off the rails is high, and a great planning process is necessary in order to build scope around the work. 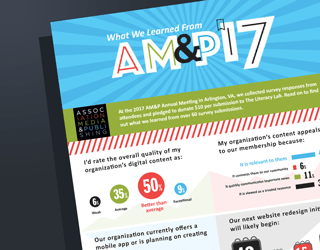 Our team at Unleashed Technologies recently had the opportunity to survey attendees of the 2017 Association Media & Publishing Annual Meeting. This conference is the only comprehensive event serving association communications and publishing needs. While a website needs to be well-designed, it also needs to be easily used by visitors with visual or physical impairments. 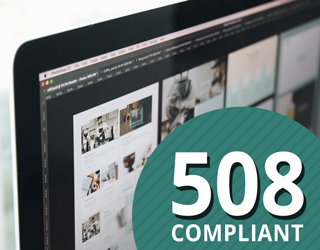 Many designers hear the popular phrase "508 Compliance" and cringe. The basis of their fear is the perception that all opportunities for creativity will be lost and their design will be left bland and flat. In reality, this is very far from the case. 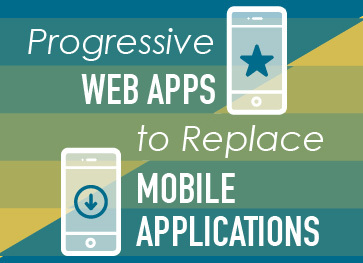 With more and more users using their phones to search the web, the demand to create faster loading web pages is ever increasing. 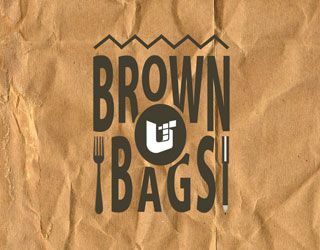 A common issue that developers face when looking to reduce page load time is image optimization. Thanks to a recent update to Drupal 8, the Responsive Image Module allows for the cropping or scaling of images at any desired breakpoint. We live and work in a world with many options. While uniformity can be nice, many of us want to use the very best product for the task at hand, even if it involves using multiple different technology platforms. 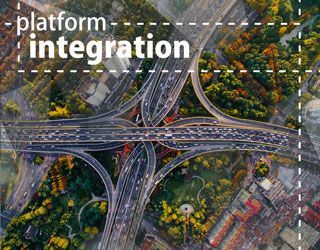 Some would also argue that companies who allow for integration to their competitors’ platforms go further in the enterprise world. 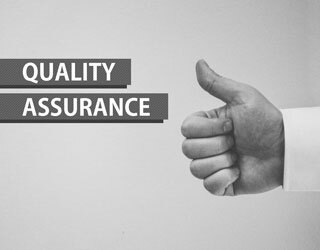 Quality Assurance (QA) is more than a project phase. Elements of Quality Assurance and Quality Control (QC) are peppered throughout the lifecycle of any project or initiative including Sales and Discovery. QA during discovery is the foundation of ensuring that quality will be systematically built into the product.